Welcome to Stride Lighting. Whether renovating a current room or building a new home, one of the the last items to complete a room are light fixtures. The right lighting can define the feel and set the mood of a room. 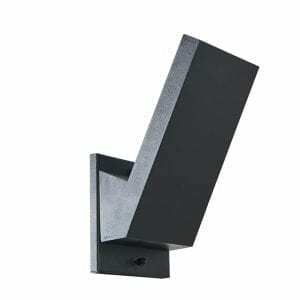 At Stride Lighting our goal is help you find the perfect lighting for your home or business. 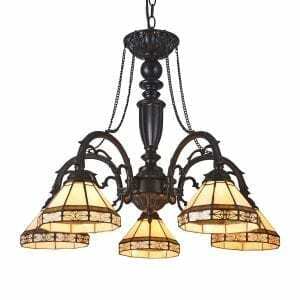 At Stride Lighting, we strive to offer only the highest quality lighting fixtures and service. 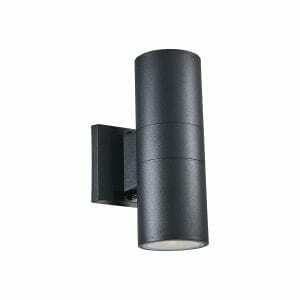 We offer lighting fixtures for both indoor and outdoor settings. Our fixtures range from chandeliers, ceiling fixtures, mini pendants, pendants, wall sconces, floor and table lamps and bathroom vanity lighting. Whether you are looking for the perfect chandelier to complete your master bedroom renovations, mini pendants for your kitchen island, a centerpiece for your dining room or entry lights or something to highlight your living room, we have the styles to meet your needs. 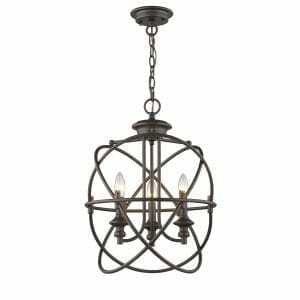 With styles ranging from trendy Industrial wall sconces and pendants, Mosaic & Tiffany chandeliers and lamps to elevate the elegancy and warmth of a room, or perhaps you are looking for clean modern lines found in Transitional & Contemporary styles, Stride Lighting has the variety to help you find the perfect lighting fixture for your needs. At Stride Lighting our customers are our sole focus. We strive to offer only the highest service with the highest quality products. 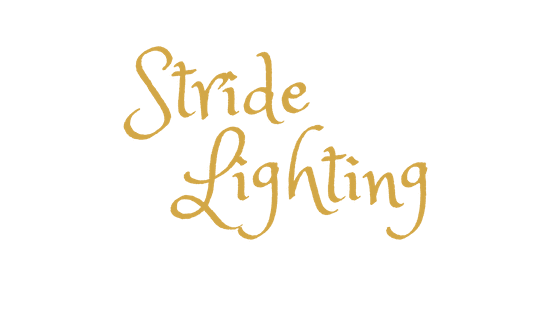 We will ensure to give you access to top products and service, from your first visit to the product arriving safe and sound on your doorstep, let Stride Lighting illuminate your day.